BEST BANG FOR YOUR BUCK IN GATLINBURG! 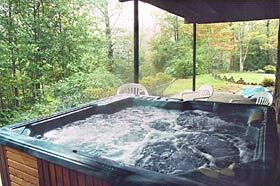 1-5 Bedroom Log Cabins and Chalet Rentals. 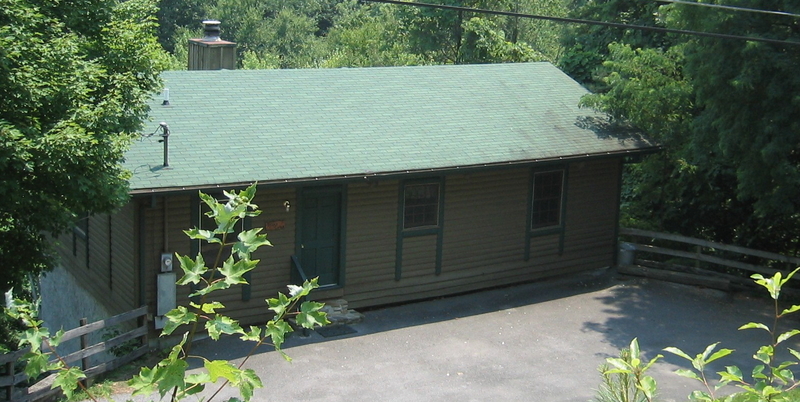 Cabin accommodations for families, groups, honeymoon or just a well deserved getaway. We are pet friendly with restrictions. Please read our PET POLICY . 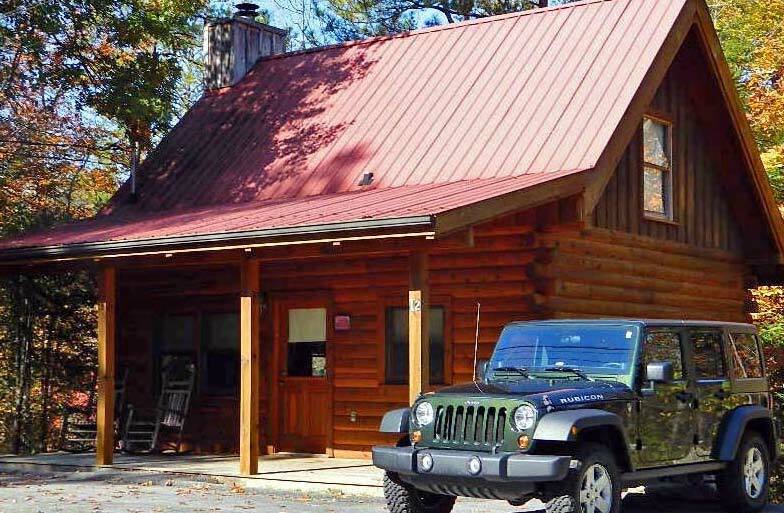 Each log cabin does have a full size kitchen, washer&dryer, fireplace, large 5x7ft jacuzzi or large hot tub,king or queen beds, cable tv. We do provide all linens, bedding, towels, general cookware and dining needs for the kitchen. 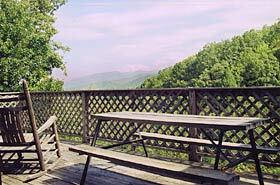 Only ten minutes from Main St. Gatlinburg and fifteen minutes from Pigeon Forge. Just a short drive to the Little Pigeon River where you can fish for trout, swim and tube.